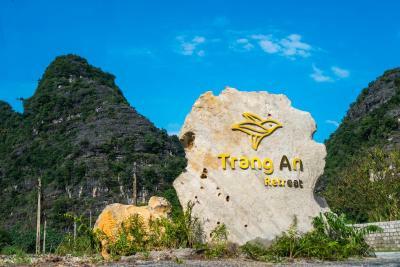 Lock in a great price for Trang An Retreat – rated 9.7 by recent guests! Close to trang an boat tour which I think is the best thing to do in Ninh Bình. The property is in a very nice location between the karst hills. Staff super friendly and we enjoyed our stay. I was very happy to be in such a nice place for a short time away from the city. 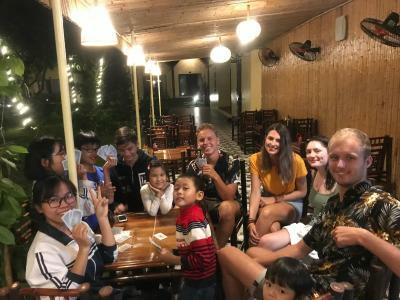 The staff was very helpful and kind, and spoke English well. It was more than I was hoping for! Really friendly receptionist, Kim and the other man. Bus and taxi information to other cities and into Ninh Binh are available. Great food at restaurant! Bathroom always clean for me. Comfy curtain drawn beds, but I slept hot so I used the fan! there’s a pool when it’s hot. Rented my scooter for 3 perfect riding days. So glad I stayed here and would bring my family here and friends. The view from the hotel is absolutely stunning and best in the area compared to other hotels which we looked at. 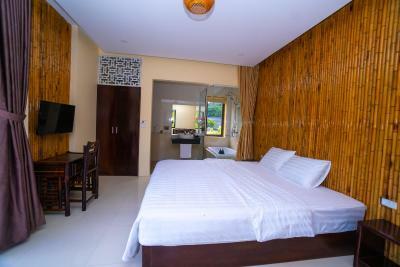 Rooms are very comfortable, clean and have a great holiday feeling in addition to being equipped with everything you may need. A nice garden and pool also add to the relaxed atmosphere of this place. Staff is very helpful and attentive to any of your needs. 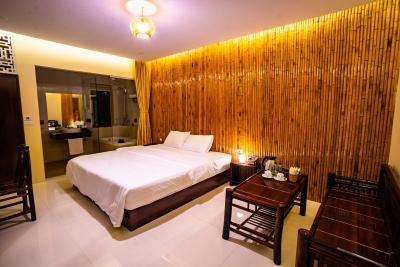 This is the place to stay at in Ninh Binh! Rent scooters not bikes to explore the area. It was hard from our driver (from Hainoi) to find it. I suggest getting directions ahead of time. Staff & facilities were lovely. The accommodation is new with beautiful large windows and extremely clean, the small heater was a huge plus in cold rainy days ! Fantastic location and very clean place. 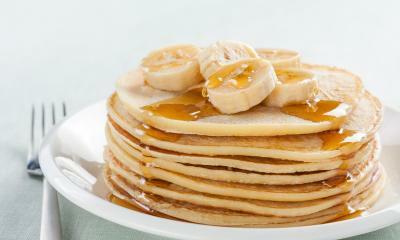 Decent and filling breakfast. Staff are helpful and friendly. 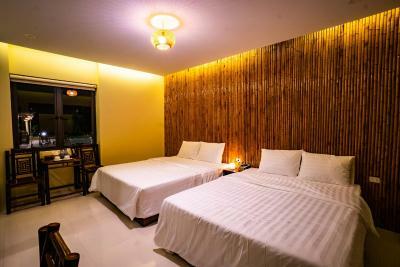 One of our top picks in Ninh Binh.Trang An Retreat is located in Ninh Binh, 9 miles from Bai Dinh Temple and has air-conditioned accommodations with free WiFi, as well as access to an outdoor swimming pool and a sun terrace. A continental breakfast is available every morning at the property. Guests can dine in the on-site restaurant, which serves Local cuisine. 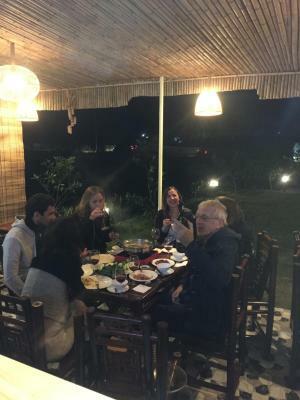 Phat Diem Cathedral is 24 miles from the lodge, while Ninh Binh Stadium is 7 miles from the property. 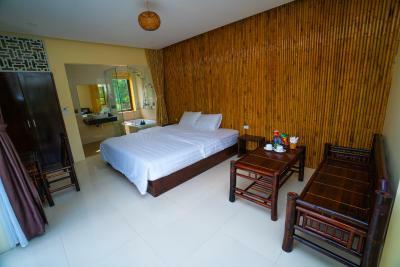 When would you like to stay at Trang An Retreat? This room has a private entrance and air conditioning. 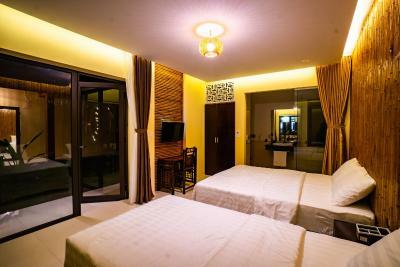 This king room has air conditioning and private entrance. This room has air conditioning and private entrance. 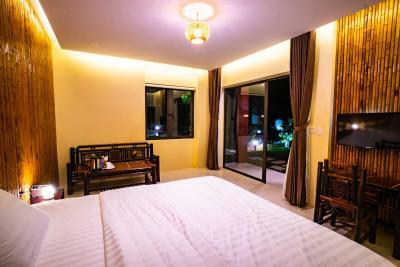 House Rules Trang An Retreat takes special requests – add in the next step! Debit card Trang An Retreat accepts these cards and reserves the right to temporarily hold an amount prior to arrival. Trang An Retreat accepts these cards and reserves the right to temporarily hold an amount prior to arrival. Please inform Trang An Retreat of your expected arrival time in advance. You can use the Special Requests box when booking, or contact the property directly using the contact details in your confirmation. There was a dude watching videos on speakers in the shared dorm late into the night. One of the employees potentially saved our lives by refusing us motorcycles when we obviously didn't know what we were doing ahaha. Overall, very positive experience since every one was super nice. Super friendly staff Well run place Awesome location And all in a very relaxing way! The food is okay but nothing exceptional. Some kind of a trashcan would be nice in the dorm. This is an amazing place - I had to stay one more day because mentally I was not ready to leave. The staff was amazing, surroundings are exceptional, the atmosphere was quiet and really fantastic and close to attractions in the area. The food of the restaurant was o.k., but we often prefered other restaurants nearby. At breakfast, you must choose between different meals and one drink, but this was o.k. for us. Extrem good value for your money and very relaxing place. We stayed here four nights with our kids and as mentioned by others: The rooms are very new, clean and well equiped, the garden is lovely and the stuff professionell, smart and speaks good English. We spent lovely days with biking to the attractions around and at the pool. The breakfast menu could be extended a little, and to include toasted sliced bread, rather than a baguette. However, I appreciate this is a family run business, and at times they are run off their feet due to the popularity of the place! A beautiful location surrounded by the hills and paddy fields. A family run business where the staff are super friendly. Although the menu was limited, the food was really nice. For the price, this is is a wonderful choice, very close to Trang An Boat Tours. The small villas were adequate, and during our stay it was quiet, so no issues with sleeping. The facility offers both bikes and motorbikes for day hire. Probably my favourite place during my trip to North Vietnam! Would highly recommend. The breakfast was very basic. We didn’t like the food. We ate next door. The staff said they would prepare a sandwich for us since we were checking out early but they didn’t. Good value for money. Near the Trang An Boat tour and not too far from the other locations. Bike and scooter hire on site was convenient. The stay was a bit far from the main town but it was so worthwhile anyway. The views, the pool, the nice staff. All was great. Breakfast has very limited options, shower doesn’t have a door so water runs out on the floor. The hotel is fantastic. Very clean and comfy. Located in middle of nowhere so very calm. Beautiful area, you can rent bike or scooter at reception and explore. The personel is very nice and they even prepared an early breakfast beyond working hours when we had to get to the bus earlier. The prices for food and beer are very reasonable. The internet is fantastic as all rooms have different wifi equipment, so we could work remotely without any problems. Breakfast was adeguate. If wanyed something extra like juice or smoothy you could but was not included in the price. Location was idillic with view of mountains, surrounded by green fields and ponds. If you want to be in the center, this wouldn‘t be the right hotel for you. The garden and the pool are nice. Big room and friendly staff. Quiet, nicely appointed and decorated room. The staff went out of their way to be helpful and responsive to requests. They made sure that there was a quiet ambience at the hotel. Great location among the karst formations. Pool is an added bonus after a hot day of bicycling. Just a small suggestion - it would be a nice gesture to offer a beverage on arrival especially if you have to wait a bit before the room is ready. But such a small thing. Would stay here again for sure.